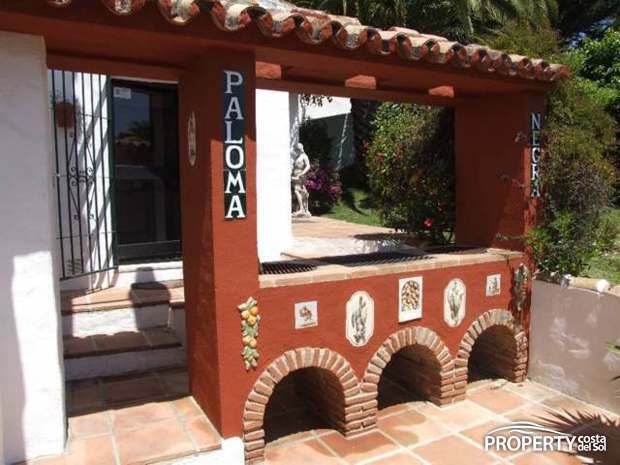 A Calahonda villa with plenty of room in a quiet area with good access. 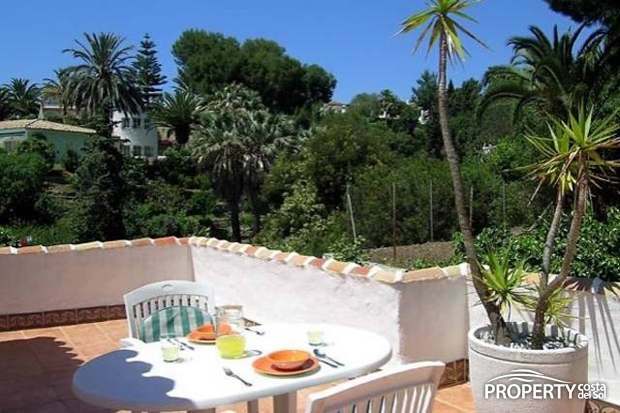 The property is well maintained and is well situated for school, shopping, tennis and golf. 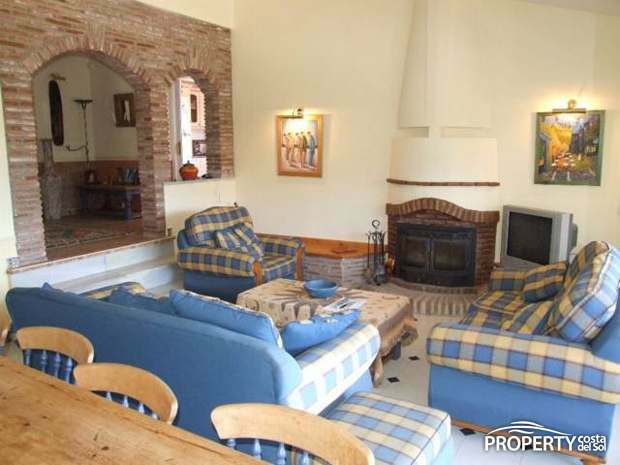 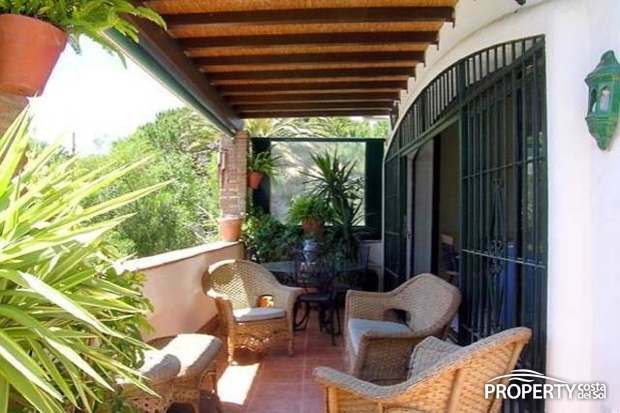 The property comprises a living room with fireplace and terrace. 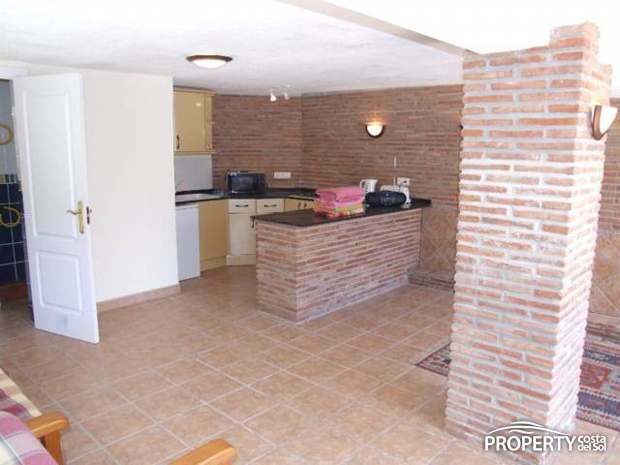 Kitchen with plenty of cabinets and workspace. 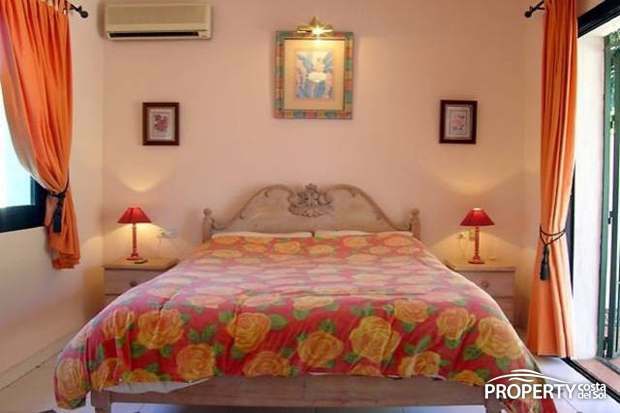 The lovely garden and pool area is private and this is a home with plenty of room and a separate guest unit..
4 good bedroom, all with built-in wardrobes. 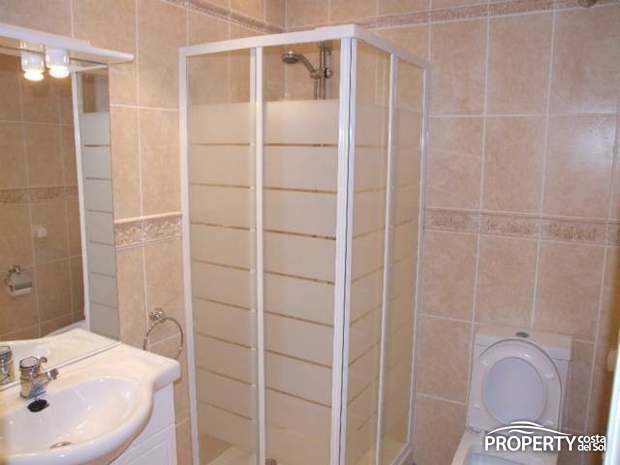 Yes, please send more information about this property with ref.no: 614.